Producers: Gint? Žulyt?, Mindaugas Survila, Radvil? Šumil? 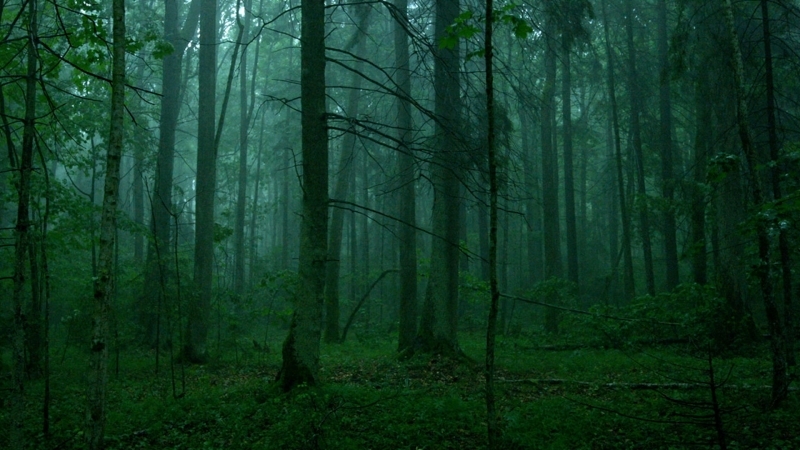 Filmed in one of the oldest forests in Lithuania, THE ANCIENT WOODS describes a place where boundaries of time melt and everything that exists does not wither or age but “grows into” eternity. This poetic and atypical nature film takes its viewers on a journey from the forest thickets to the wolves’ caves and up to the black stork’s nest, and down to the depths of the underwater forest – and, finally, to the human beings on the wood’s edge. There is no commentary, only the rich, almost palpable sounds of the forest and the magical situations captured by the camera.